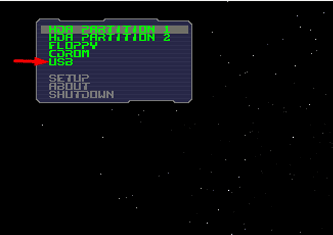 If zipped extract it to an easily accessible location like your desktop. 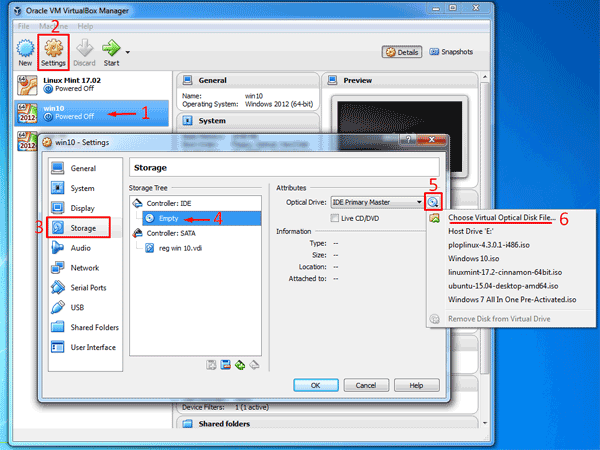 Select the VM you wish to boot from the USB and click on Settings button. 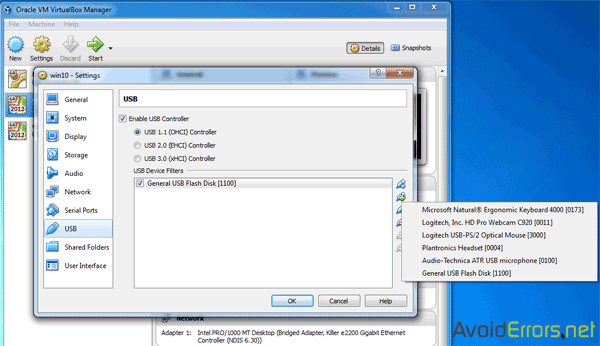 Select USB from the left pane. Then immediately underneath select the controller depending on the port you plugged the USB on the PC. lastly click on the +USB icon to select the USB and click on OK button. Select the VM you you wish to boot from a USB. If you don’t have any skip this step. Select Storage from the left. On the right pane select the empty IDE controller. Now click on the disc icon. 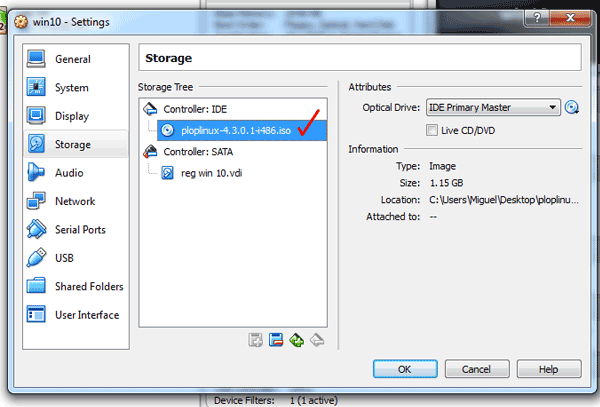 From the drop down, Click on Choose Virual Disk File… button To locate and select the Plop Linux ISO. This is how it should look once done, click on OK to save settings.